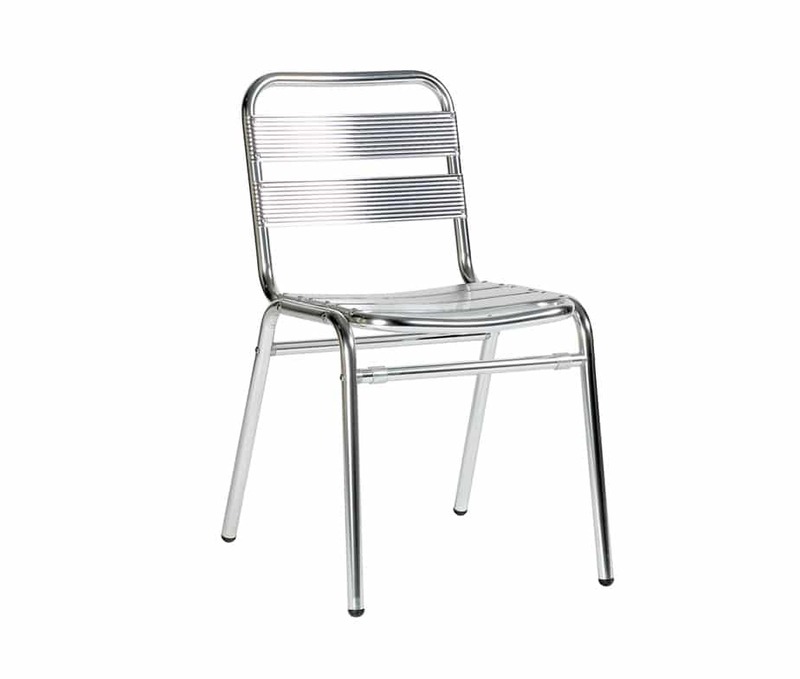 Catalina Alloy Side Chair - Low Cost Furniture, Quick Delivery! 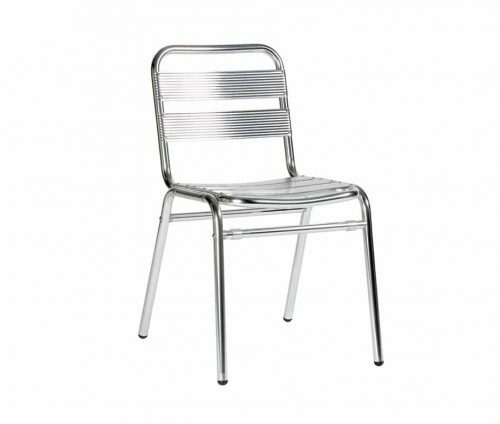 The Catalina Alloy Side Chair is designed for use outside cafes, bars and restaurants. 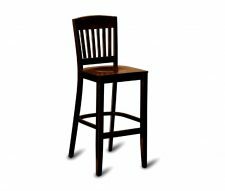 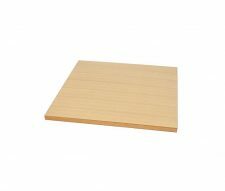 This low cost design also stacks for convenient storage when out of season or not in use. 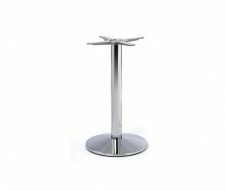 Contact our sales team today to request your quotation or buy online. 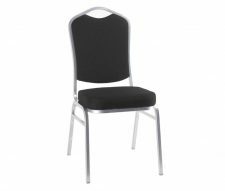 These chairs are usually held in stock in the UK for super quick delivery.